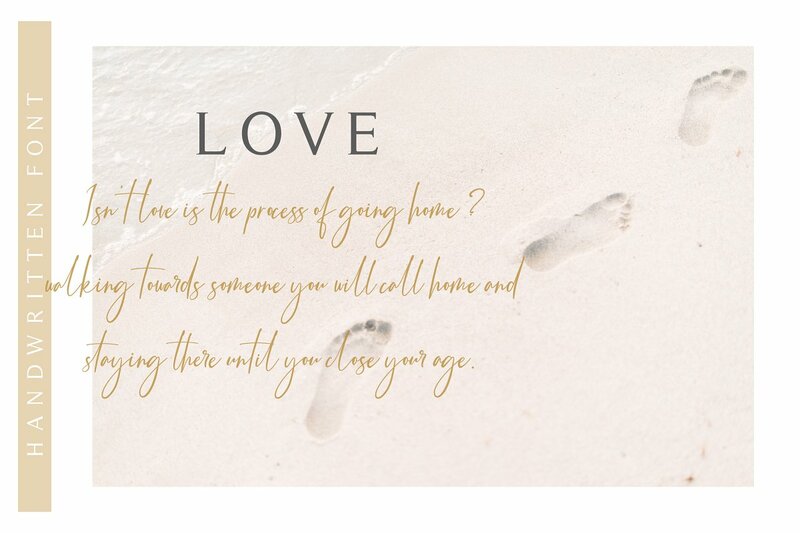 Thank you for looking Bernaillo Script Font. 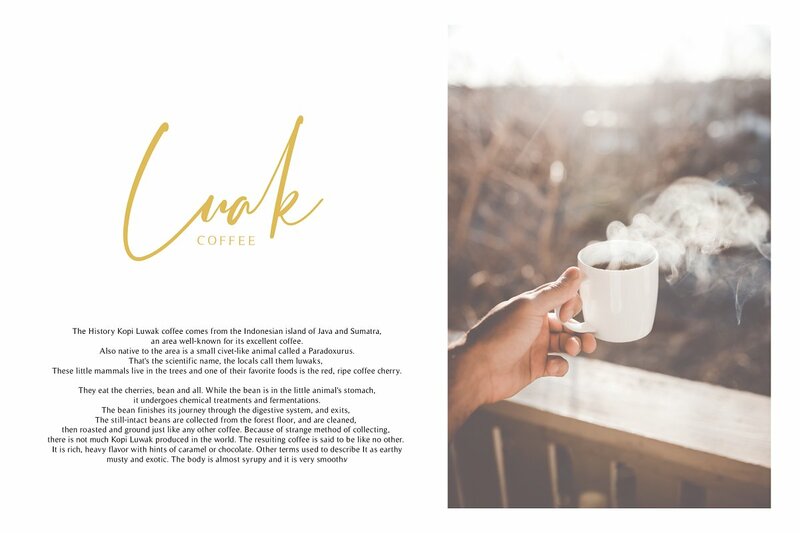 It’s a very versatile font that works great in large and small sizes! 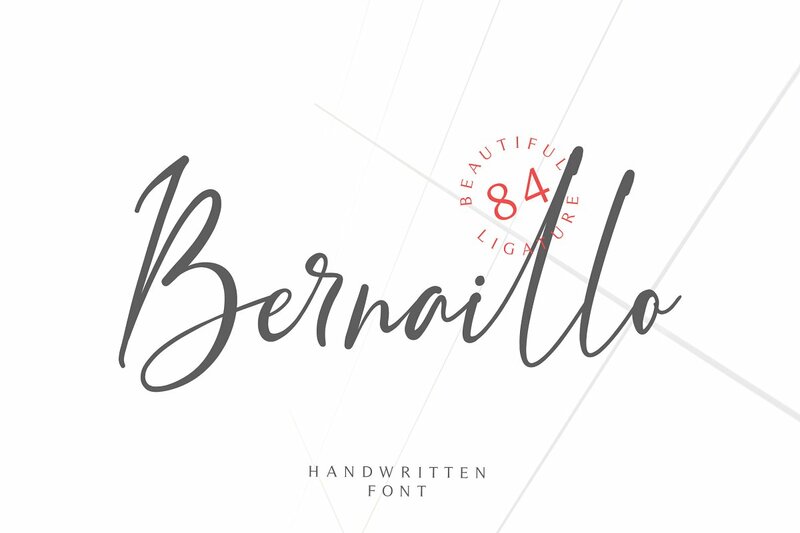 Bernaillo design and shared by Pen Culture. 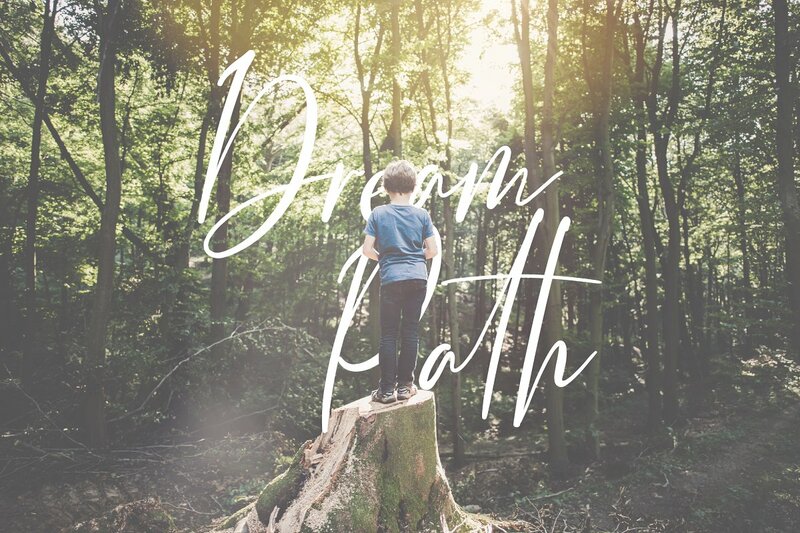 Bernaillo fonts are fonts that are very suitable for use in a variety of uses. equipped with uppercase letters, lowercase letters, numeral, punctuation, has 84 beautiful ligature, and multilingual support. 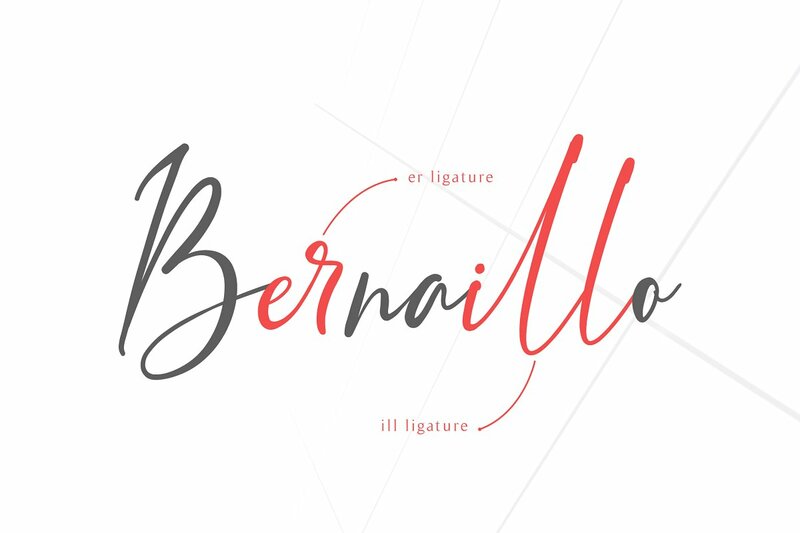 Bernaillo fonts can be used in various uses such as watermarks, signature and signature logos, business cards, brand names, and many more. This is the demo version. 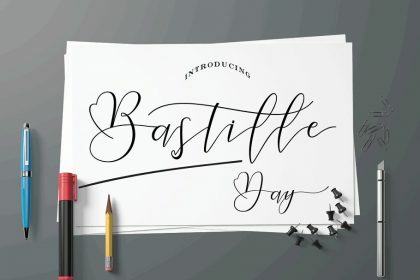 Bernaillo Handwritten Font free for personal use, please visit his store for more other products, and buying fonts support him.